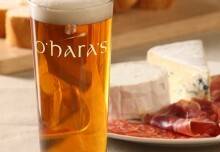 O'Hara's | Carlow Brewing Company > Beer Blog > Events > Festivals > Subtitle European Film Festival now with added O’Hara’s Irish Craft Beer! 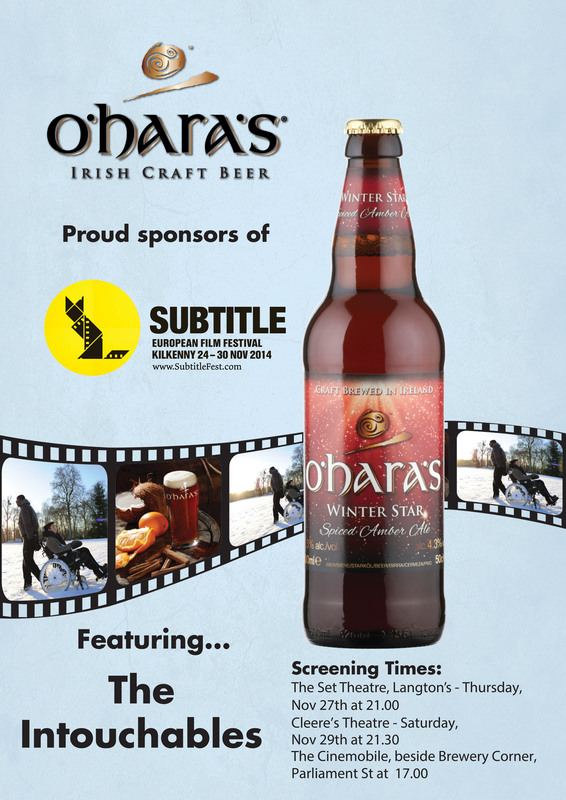 O’Hara’s Irish Craft Beer is pleased to announce their sponsorship of the 3rd annual Subtitle European Film festival. 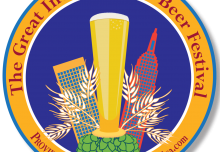 An independently run, Irish family brewery, located in in the heart of Ireland’s historical malt-growing “Barrow Valley” region and Kilkenny’s local craft beer brewery. We have been long-time supporters of our local thriving arts community and are confident that this year’s festival will be another roaring success. 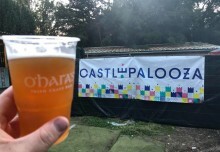 Covering all genres from comedy to thrillers, with features from across 14 different nations across Europe, including; Denmark, Sweden, Norway, Iceland, Finland, Germany, Belgium France, Spain, Poland, Romania, Italy, Russia and Ukraine the festival is sure to have something to please all tastes. 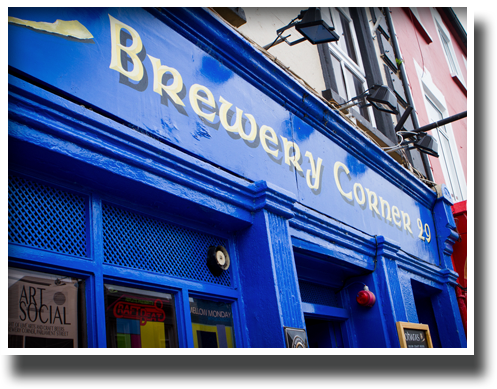 Films will be screened at The Set Theatre, Cleere’s Theatre and at The Cinemobile, adjacent to our own award-winning craft beer pub, Brewery Corner on Parliament Street, in the heart of Kilkenny’s burgeoning “Brewery Quarter” where cinema-goers can enjoy a refreshing pint of O’Hara’s by the welcoming open fire. 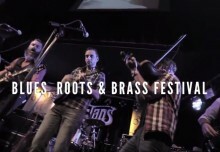 In November 2012 Kilkenny city, arguably Ireland’s festival capital, played host to its inaugural Subtitle Festival to huge applause. Showcasing the finest films from some of the most talented film makers across Europe against the city’s outstanding Medieval backdrop. On Sunday evening the first ever Angela European Films awards were held, celebrating talent across all disciplines from production design to composers, actors and directors, to close the curtain on very successful weekend. This year at Subtitle, we will again be joined by the leading acting and film-making talent of around Europe who will be on show to screen their works and to celebrate the 3rd annual ‘Angela European Film Awards’ on Sunday November 30th, hosted by actress and writer, Pauline Mclynn in association with O’Hara’s Craft Beer and Spotlight Casting Agency.